HF350, HF325, and HF150 offer in-demand features and superior sound. Cumberland, RI, USA – September 13th, 2014. Numark (numark.com), the world’s leading innovator of DJ solutions, will unveil three new professional DJ Headphones at BPM 2014. The over-the-ear HF350, the on-ear HF325, and the collapsible HF150 provide numerous options for the modern DJ, whether performing in the booth or creating in the studio. Driven by efficient, full-range 40mm drivers, the HF Series DJ headphones offer accurate fidelity across the entire audio spectrum, from 20 Hz to 20 kHz. Created for the working DJ, all models are equipped with rotating ear cups that quickly allow single-ear cueing. The HF350 and HF325 each feature a detachable cable for simple cable management. Included with each is an ⅛-inch (3.5mm) to ¼-inch (6.3mm) adapter, ensuring a proper connection to nearly any audio source. The HF Series also feature supple leatherette ear cushions for extended comfort during long sets. In addition to premium materials, an expertly engineered headband delivers the ideal balance of comfort, stability, and fashion for hours of tireless listening. DJs can test drive the new HF350, HF325, and HF150 at the 2014 BPM Show at Booth C45, September 13-15 in Birmingham, England. The HF Series will be available in stores this fall with the following USD street prices: HF350 ($99.99), HF325 ($89.99), HF150 ($39.99). 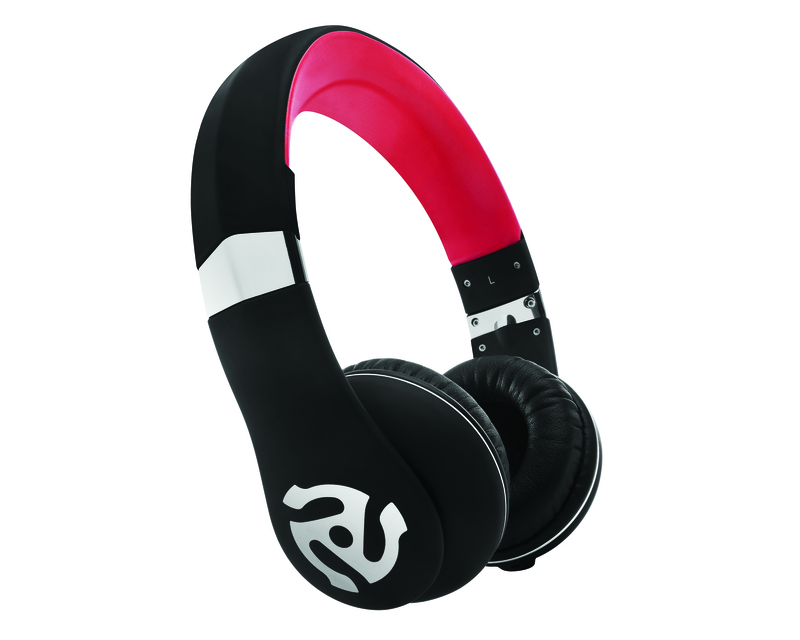 For more information, visit: numark.com/product_category/headphones.